Patricia Ann Crawley, known affectionately by family and friends as “Pat,” or “Tricia,” or “Trish,” was destined to be a woman of God when born on September 4, 1950 to Jurden and Onia Lee Crawley in Detroit, Michigan. She was a loving and caring but serious individual while growing up in a low-economic area of the city. When she was about 10 years old, Pat was introduced to the piano. Her parents cobbled funds together to allow her take private piano lessons and later to purchase a family piano. Throughout her life, she used music to commune with God. After attending Detroit’s Trowbridge Elementary and Spain Junior High public schools, she was able to test into the elite Cass Technical High School. Pat enrolled in the Performing Arts curriculum where she was able to utilize and increase her talents in vocal music. She continued to hone her piano skills as well. Pat went on to earn her Bachelor of Music degree at Wayne State University and later completed coursework licensing her to teach music K-12. Pat was employed by the Detroit Public Schools and taught music and homeroom for several years. 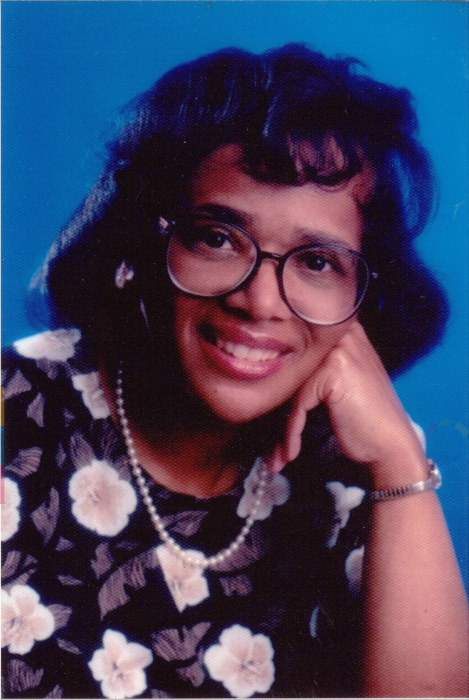 In June, 1981, Pat ended her employment with the Detroit Public Schools because of lack of continuing education hour requirements needed to retain her teaching certificate. Her prayer journal states, “When I was newly saved, I began to have a hunger and thirst after the Word of God. This began about the time that I began teaching. In order to get those hours, I would have had to put aside the time I spent on his Word…God knew that that this would have had a disastrous effect on my spiritual life.” She, later, spent three years as a substitute teacher with the Detroit Public Schools. She also attended Marygrove College to enhance her skills. While in Seattle, Washington, Pat took courses on the Bible at the Pacific School of Theology and child evangelism at the Life Ministries Institute at Northwest Church. Pat’s faith journey began in her early teens when was baptized at St. Luke Baptist Church in Detroit. On Nov. 27, 1983, she was re-baptized at Bethesda Missionary Temple. She connected with other churches while in the Federal Way and Seattle area. On January. 27, 2008, Pat was welcomed as a member of Northwest Church where Pastor Steve Schell presides. She was active in the church. Pat found happiness in giving to others and teaching. Since she was interested in children’s evangelism, she studied about it and volunteered with the children’s ministry. It was on July 10, 1986, Pat took a leap of faith and re-located to the Seattle, Washington area. Initially, she began doing temporary secretarial assignments at such places as Microsoft as well as to substitute teaching with the Highline School District. From 1990-1996, she was a Dealer Development Manager, a fulltime position at Kenworth Truck Company in Kirkland. Pat has worked for the City of Seattle for 12 years in a number of short and long-term positions as an Administrative Specialist. She was well-known and respected for her knowledge, work ethic and standards, and friendly disposition. Pat always sought to pray in the spirit and, thus, began each prayer with a heart cleansing song or Bible verse(s). Pat sought God through her daily prayers, during her “prayer drives” and “prayer walks” around the city, through her participation in a ladies’ prayer group, through her study of the Word, by listening to music and singing God’s praises, and in her fellowship with her friends. She departed this earthly life, after a valiant battle with cancer, knowing that God loved her. She was a cornea donor. Her parents and her older sister, Ella, pre-deceased her. She leaves to mourn her transition to God’s kingdom a sister, Mildred Taylor; three nephews, Amir Owens, Hakim Owens and LeRoy Taylor III and one niece, Elizabeth Taylor; two uncles, Maurice (Doris) and Sylvester Webb, many cousins and a host of friends. A celebration of Pat’s life will be held at 2pm on Wednesday, July 11, 2018 at Northwest Church in Federal Way, WA, 34800 21st Ave SW, Federal Way, WA 98023. 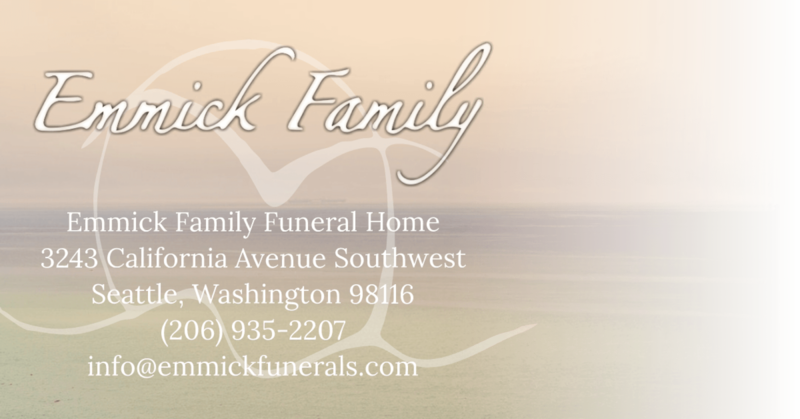 In lieu of flowers, the family welcomes donations in Patricia’s memory to Northwest Kids (nwckids) program.